An academic colleague asked me recently how to read the sensor data (in Bayer or color filter array form) from a Nikon raw camera file (an NEF file) into MATLAB. We figured out a way to do it, and I thought I'd pass it along. I should caution you, though, that there are multiple steps involved, some of which are "advanced maneuvers." First, I suggested that we try using the free Adobe DNG Converter program to convert the NEF file to a DNG (Digital Negative) file. After some trial-and-error we found that it's necessary to tell DNG Converter to do the conversion "uncompressed." Here are some screenshots of the relevant dialogs. Under the covers, a DNG file is a very specialized kind of TIFF file. However, we can't read the raw sensor data using imread. If you call imread on the DNG file, it will just give you back the thumbnail image. Instead, we have to make use of the MATLAB Tiff class. This class offers low-level access to the "guts" of a TIFF file. To use it successfully, it helps to have some familiarity with how TIFF files work. But first let's poke at a sample DNG file using imfinfo. You can see that imfinfo thinks that this file is a 256-by-170 truecolor image. But as I mentioned above, that's just a thumbnail image. The data we want is hiding in something called a "SubIFD." That's the good stuff! It's a 16-bit-per-sample 4310-by-2868 color filter array (CFA). Here's how to read it. I'm just going to give the steps without explanation and refer you to the documentation for the Tiff class for more information. Here's a screen shot of imtool showing the resulting color filter array at 400% magnification. You can clearly see the Bayer array pattern. 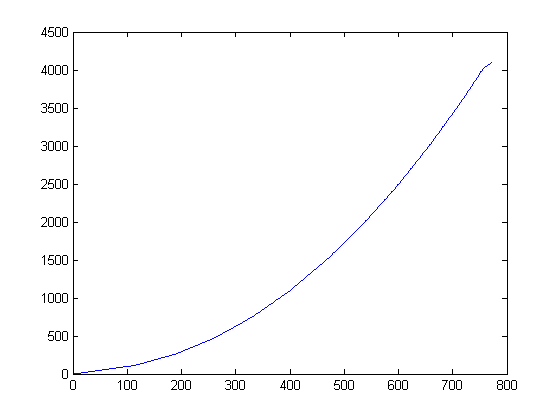 So if you were going to do calculations based on this raw data, you'd probably want to linearize it back to the original 12-bit range first using this curve. 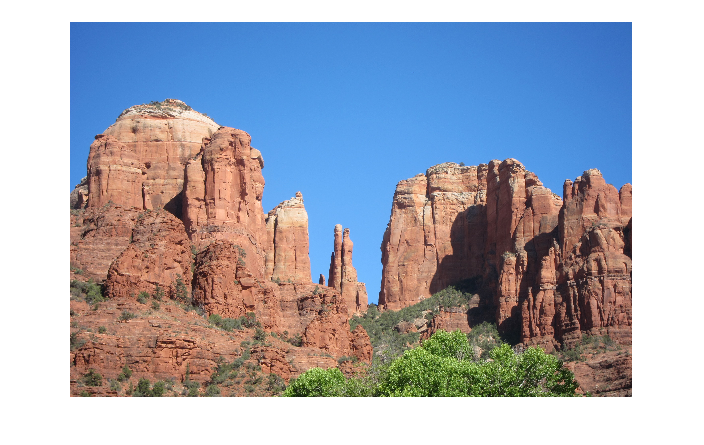 Have you used the MATLAB Tiff class to do advanced maneuvers with TIFF files? Let us know what you've done by posting a comment here. Storing 'raw' 12-bit data as 9-10 bit with a curve to convert back to 12-bit seems to somewhat defeat the purpose of using raw data; conversion to 10-bit and back again will lose information. I wonder, does Nikon really do that or is this some short-cut introduced by Adobe's PNG (DNG, -steve) converter? Does this also mean that converting Nikon NEF files to DNG does not reproduce the original linear output of the CCD/CMOS, without further processing? Or is DNG converter applying a gamma function during conversion? Thanks for the blog. Craig. Craig—The DNG converter is a product of Adobe, and I have no idea what it's doing inside. My semi-educated guess is that the converter is faithfully reproducing the original data from the NEF file. Information on this web page suggests that Nikon is doing the quantization and gives a possible explanation. I did some checking and Nikon's consumer-grade DSLRs (D90 and below) do indeed compress the raw sensor data from 12 bits to 9-10 bits in NEF format using curves of the type above. The higher-end DLSRs have the choice of compressed or uncompressed NEF. Thanks for drawing this to our attention and suggesting a workflow to recover the linear sensor information. It is very important for anyone considering using consumer-grade cameras for scientific purposes to be aware of this. Craig. I hope this isn't a dumb question: is there somewhere in the subIFD information that details the sensor alignment for use in the demosaic function in MATLAB? Craig—I don't know. I didn't see anything obvious. Jack—Thanks. That link is also given in my comment #3 above. Hello, and thank you very much for this code. It is has proven extremely useful. However, I am very new to image processing and have a question that may seem basic but please bare with me. I used your processing on a .cr2 (cannon raw) file and was able to display it using imtool and it is a BW image like your above with values ranging from 0 to 65535 which leads me to believe that the tone curve is already linearized for my 16 bit camera. My question how does that 16 bit value correspond to the RGB values of the sensor? Is this camera specific and is there a way to find out? I am trying to do white balance using this raw image in matlab. Thank you for any help! 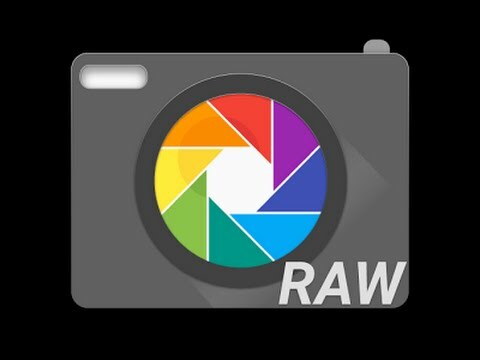 David—Camera raw files are generally proprietary, and I don't know much at all about them. I'm afraid I don't know the answers to your questions. Hi, I wanna read the bayer image into matlab. Could you please tell me how to read the Bayer image? Also How to obtain bayer image from Camera sensors? Ins—That's what this blog post is about. 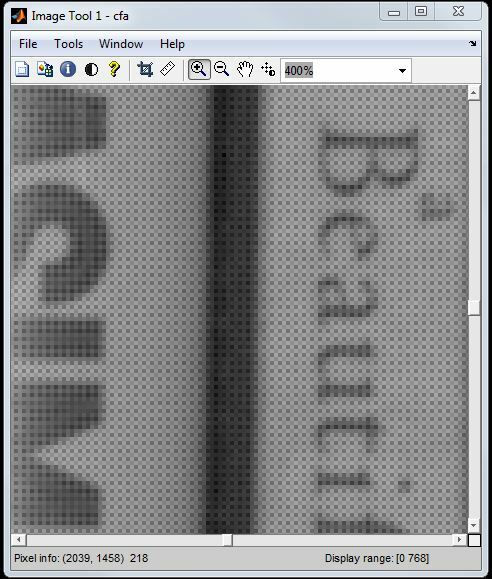 Steve, I'm currently trying to read a 10 bit (per pixel) raw image from a Logitech UVC Pro 9000 camera in MATLAB using imaqtool. Logitech provided as application to enable RAW mode in UVC cameras in both 8 and 10 bits. For 8 bits per pixel Bayer I was able to acquire and work with the image but NOT in 10 bit mode. Are you aware of any way to read 10 bpp RAW mode images from Logitech UVC cameras ? It seems the data is not being read from MATLAB in the way Logitech imagined for 10 bit. I developed an .m code to convert the frames but the input seems not to be OK.
Henrique—No, I don't know anything about that. Stephen—MATLAB R2010b and Adobe Digital Negative Converter 6.3.0.79. Stephen—It probably is camera-specific. See Craig's comment #4 above. Hi, Thanks a lot for posting this! I used the Nikon d7100 and the dng converter 9.10 then repeat your code. However my cfa in imtool does not look like bayer pattern of the jpg image at all. The data is in 16bit and range from 0 to 16383. Even I know the details are too few, but do you have any clue that I may do wrong? Thank you!